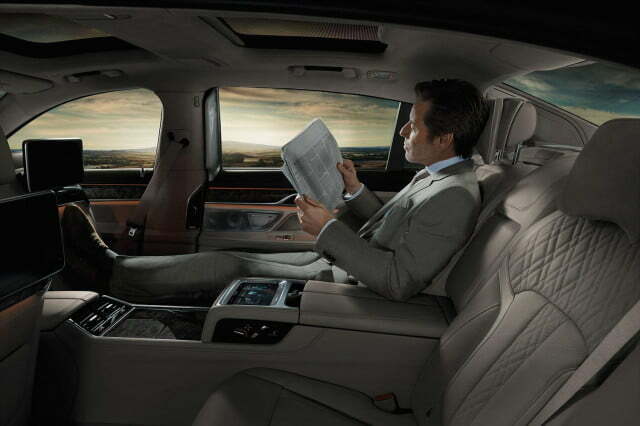 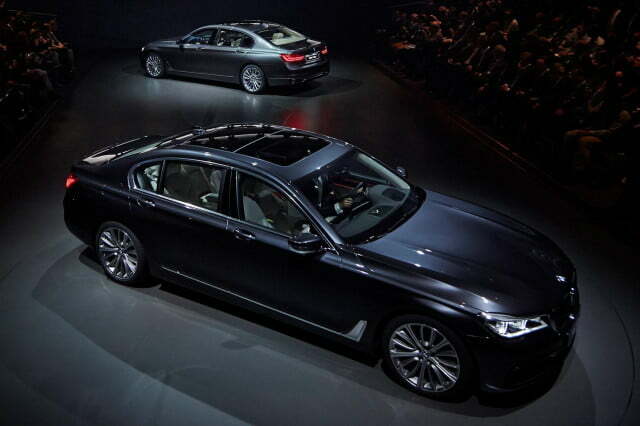 The 2016 BMW 7 Series has just been unveiled to the public, and as the company’s flagship sedan, it features the latest and greatest tech BMW has to offer. 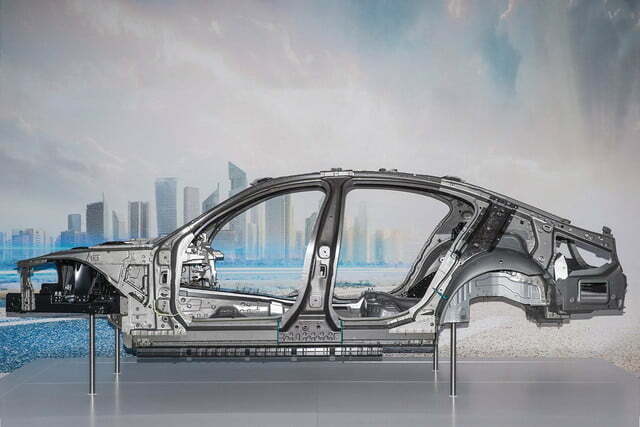 Whether it’s self-leveling air suspension, laser headlights, or heated armrests, the new car clearly spent a lot of time in Munich’s secret R&D labs. 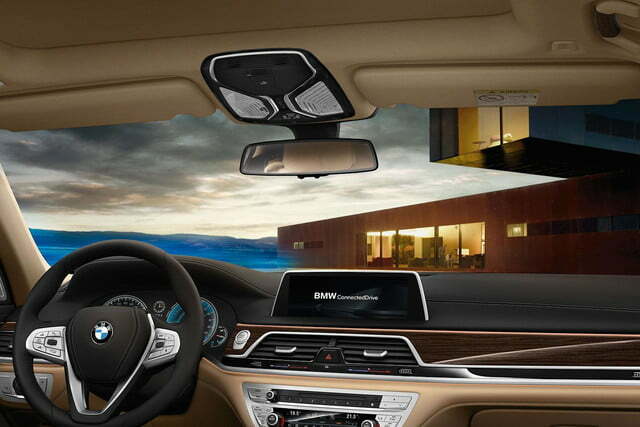 None of those are our favorite though, so in no particular order, let’s break down the coolest techie bits of the big Bimmer. 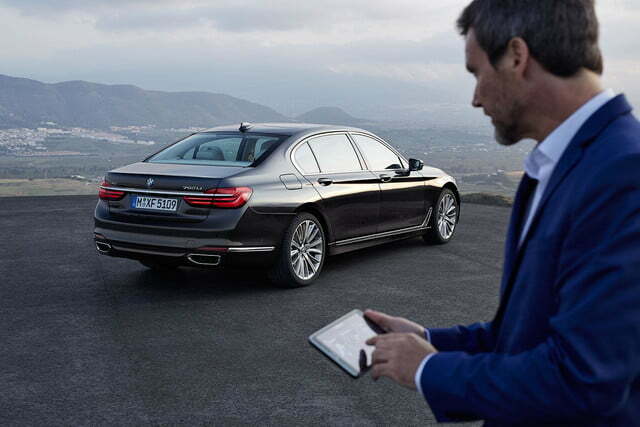 According to BMW, the 2016 7 Series is the world’s first series-produced car that allows owners to park their vehicle remotely. 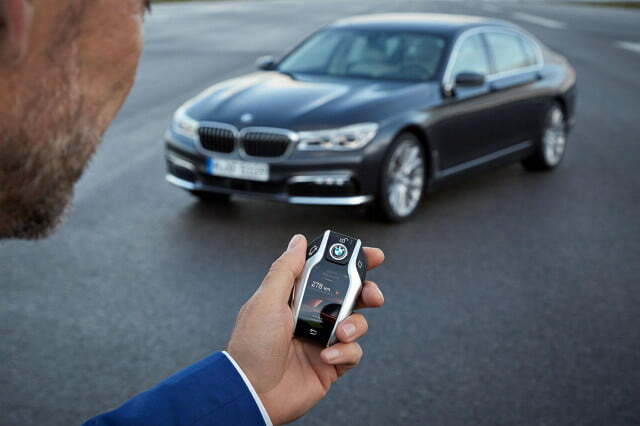 Using the brand’s Star Trek-esque display key, drivers command the car to move while outside the vehicle, then it backs in or out of parking spaces and garages autonomously. 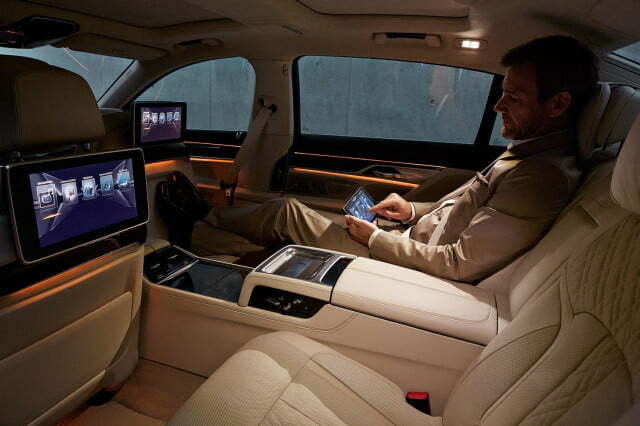 Crammed car lots just became much less of a hassle. 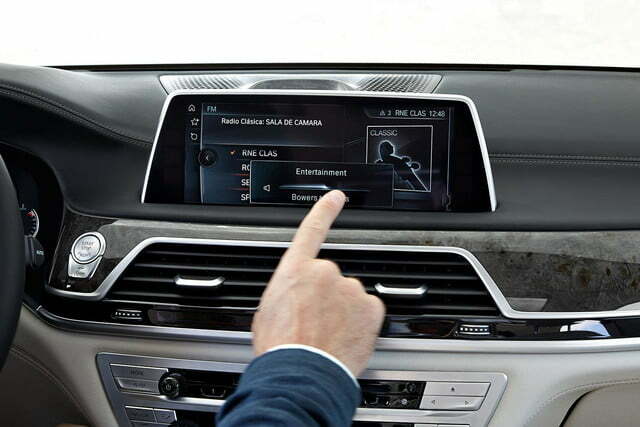 For the 2016 model year, BMW’s iDrive 5.0 infotainment system integrates a touch display for the first time. 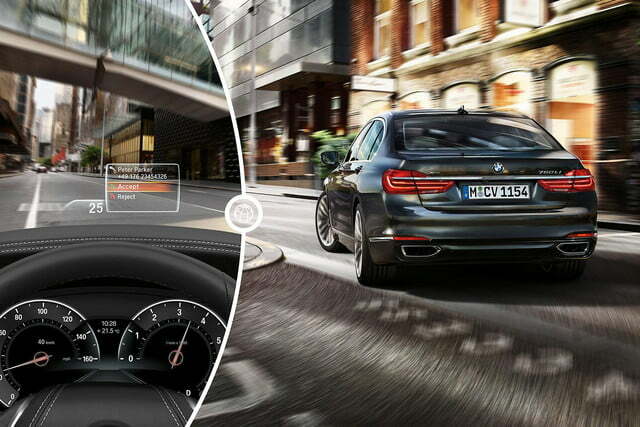 However, the control wheel is still located near the gear selector for added functionality. 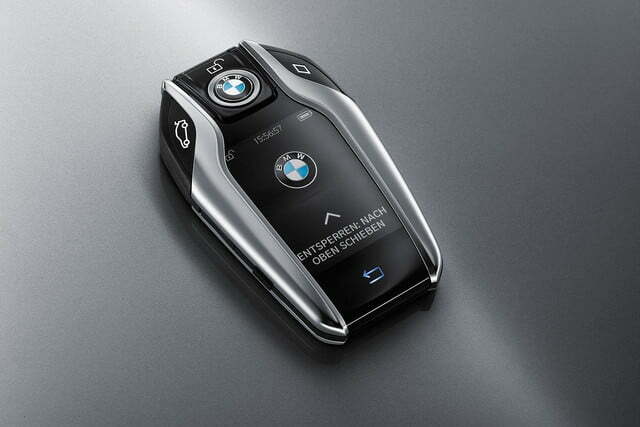 Gesture control is also new to iDrive, which measures hand movements with a 3D sensor. 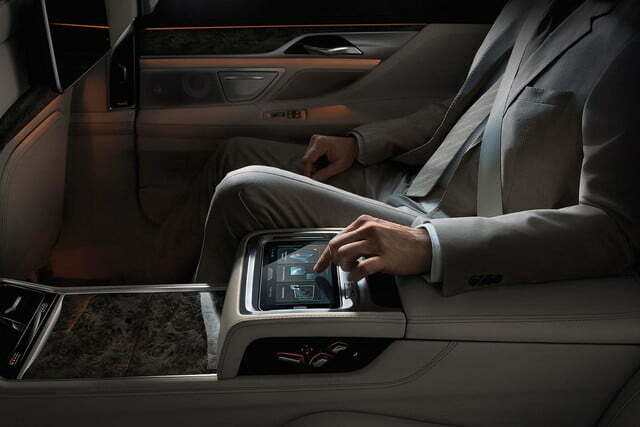 With a simple wave, the driver can adjust audio volume, control phone connectivity, and interact with customized options. 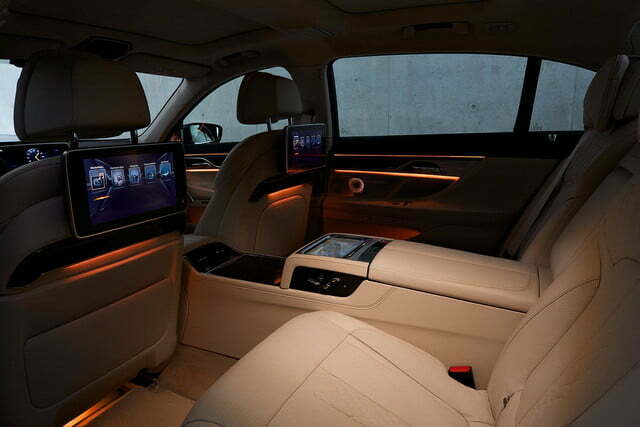 The 7 Series also offers voice control, wireless mobile charging, and Wi-Fi. 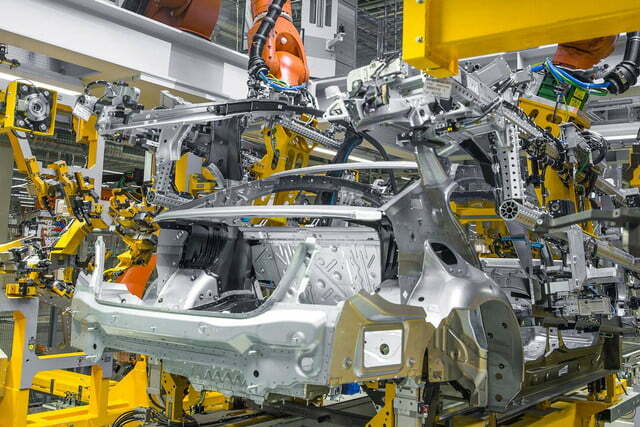 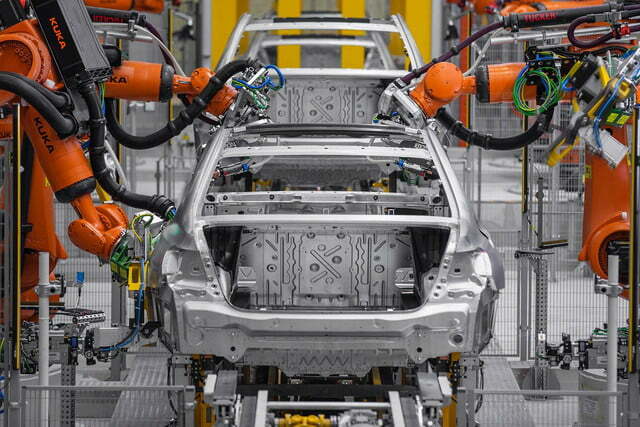 Our last standout isn’t related to infotainment or electronics, but rather to the structure of the vehicle itself. 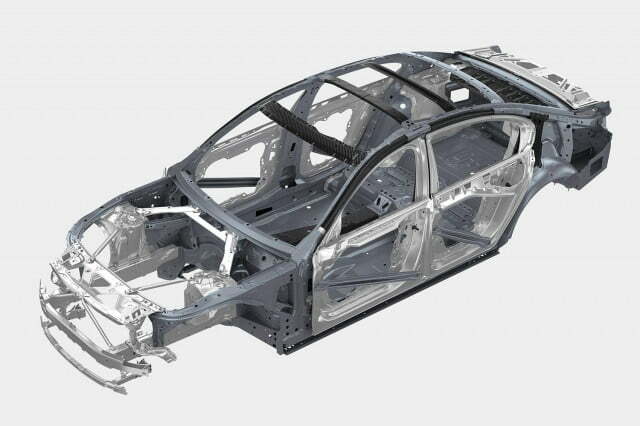 The big sedan is the first in its segment to wear what BMW calls a Carbon Core body, which means it blends carbon fiber-reinforced plastic, steel, and aluminum together. 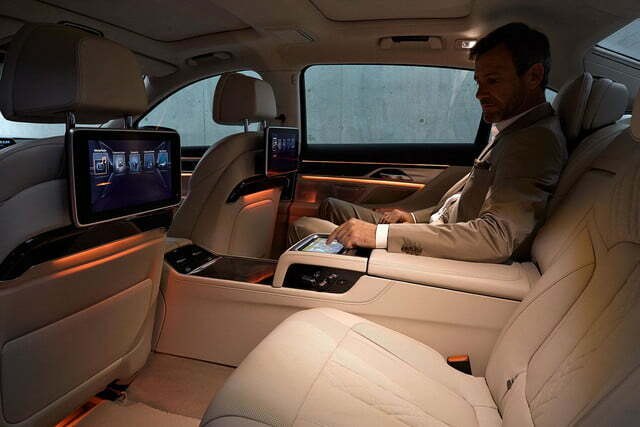 Not only is it as strong as Wolverine’s skeleton; it’s light, too. 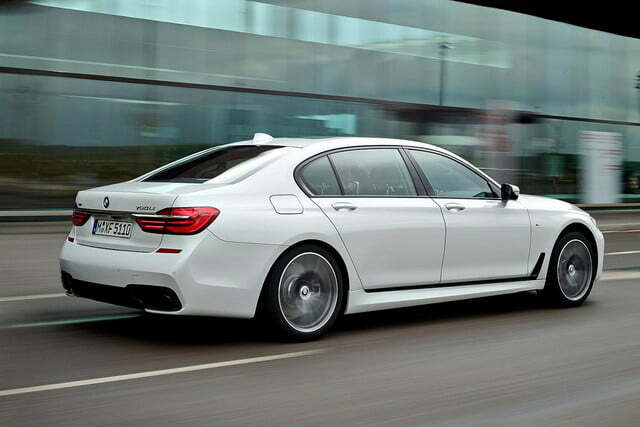 For 2016, the 7 Series shaved off as much as 286 pounds. 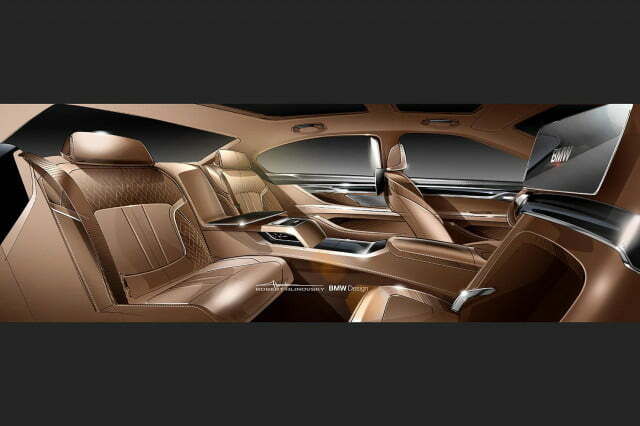 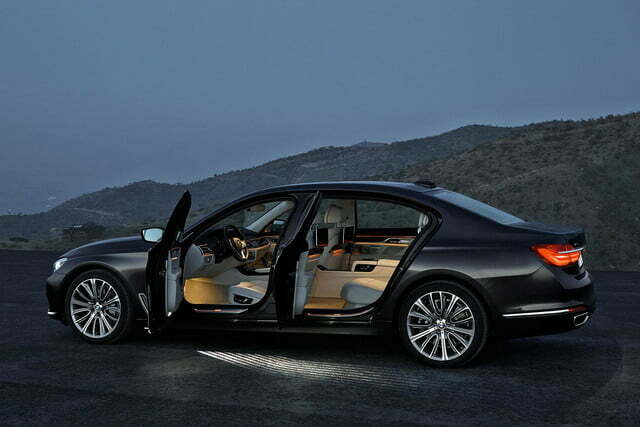 The 7 Series lineup will make its in-the-metal debut at the 2015 Frankfurt Auto Show in September. 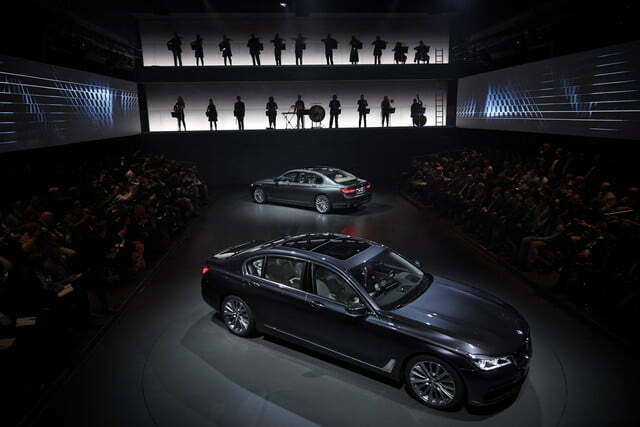 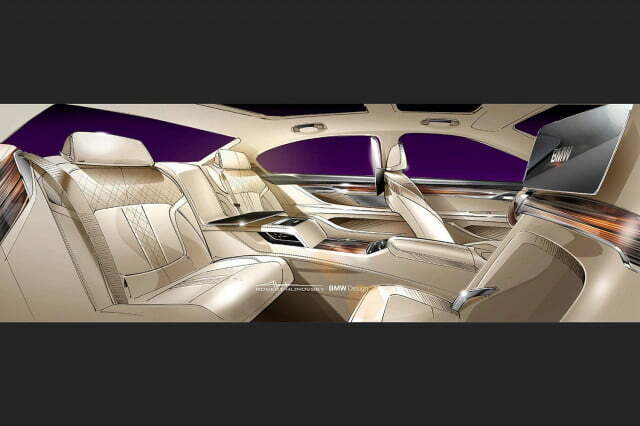 The cars are scheduled to arrive in U.S. showrooms this fall.